In this video we will do a full comparison between the iPhone X vs the iPhone 8 Plus. So, both the iPhone 8 Plus and the iPhone X belong to the same generation but they look quite different. 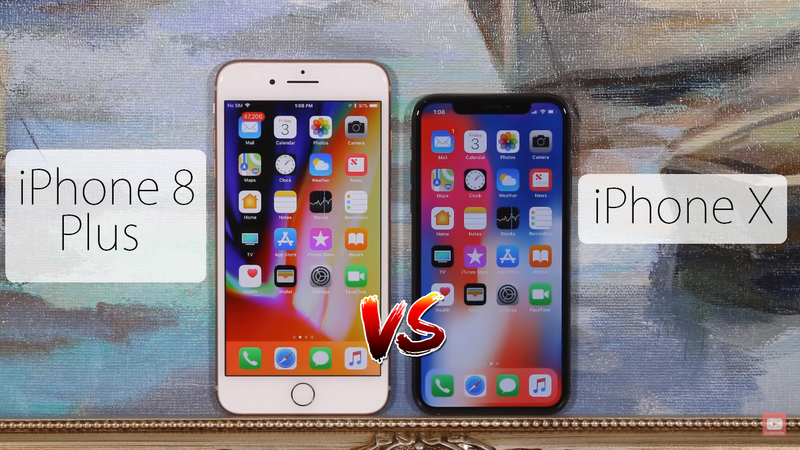 In this video, we will take a deep look at both the iPhone X and the iPhone 8 Plus to see which one is the right fit for you.